Most vendors do not want to sell you complete security camera systems. They prefer to sell you the system, but they want to sell you each individual component separately or they bundle products that may be cheap in price but they are also cheap in quality. Not Security Camera King. We prefer to sell complete security camera systems, which is everything but the monitor in one packaged bundle. 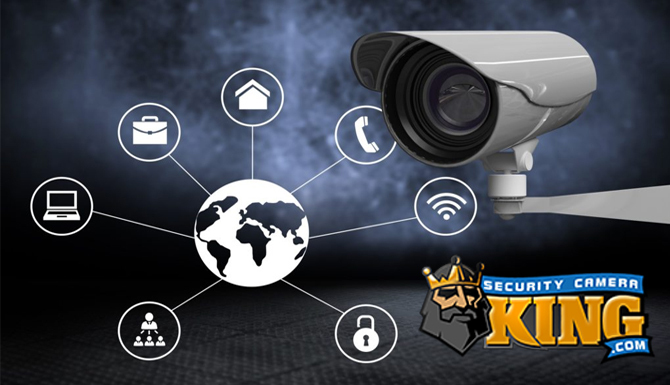 When you purchase a complete security camera system from Security Camera King we will sell you HIGH quality bundled packages that include the cameras, the Digital Video Recorder or DVR, the cables and their connectors. We do not sell the monitor in our bundled systems because so many people do not require it these days since customers have monitors of their own (personal computer, LCD Flat screen TV, etc.). Not only that, but after the system is setup it doesn’t even require a monitor to run. 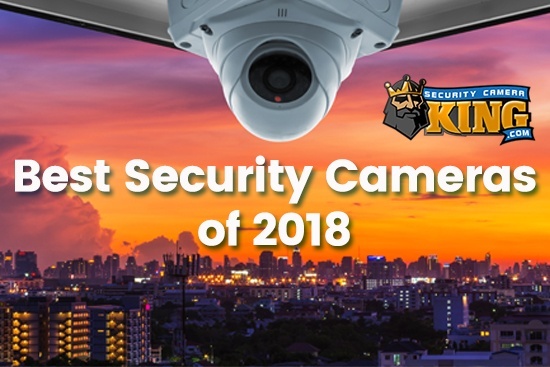 In addition, when you purchase a complete security camera system from Security Camera King, you have the option of upgrading most of your components and even your component’s parts! Some upgrades may cost an additional fee and some our free. For example, if you purchase a system but need a special type of camera like a Pan-Tilt-Zoom or PTZ, you can add it to your system for an additional fee. Also, if you think you may want a larger Hard Disk Drive or HDD to store your video on, you can upgrade to greater sizes too. 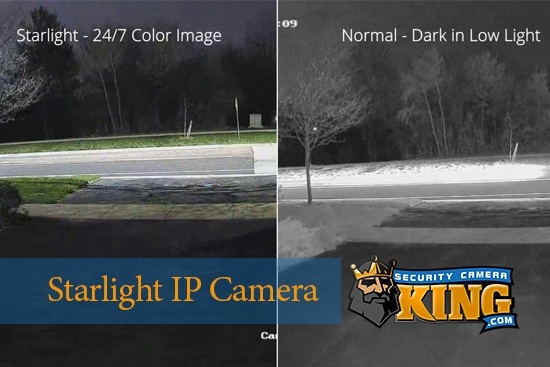 Security Camera King’s complete security camera systems are sold by two different criteria. The first is the number of channels and the second is the type of DVR you want to run your system. Systems are sold as 4, 8, 16, and 32 channels (camera inputs). They are also sold based on one of our four featured DVRs; the Elite-Mini Economy Series, the Elite Mini, the Elite, and the Ultimate series DVRs. You can also design your own system and have complete control over just about every component in the system. The Elite-mini Economy series complete security camera systems have many of the features that the more expensive units contain with the major difference being that there is no available hookup for a PTZ camera or for HDMI video output. This is our entry level DVR and system and we sell it at a fantastic price. The Elite Mini DVR is basically similar to the ELite-mini Economy however it does have and HDMI output and supports 1080p high definition. It does not support a CD/DVD burner. The Elite DVR complete security camera systems are installed by many high quality security camera companies. This is an Enterprise level H.264 (CODEC) real-time DVR that supports multiple Hard Disk Drives or HDDs and also has enough room for a CD/DVD burner. 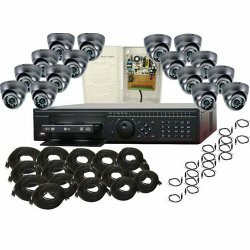 In addition to high-quality latest-technology based systems we also have the most elaborate support system for installing your own complete security camera system. We can help you design your system, install your system, and get it up and running. In addition to our live security expert support we also have hundreds of knowledge based articles and instructional videos. So if your looking for a complete security camera system, contact one of our security experts today either via on-line “Live Chat” or by telephone at 866-573-8878 Monday through Friday from 9AM to 6PM EST.